Stud farm "Starozhilovo horse stud"
Was in sport 1975-1980. 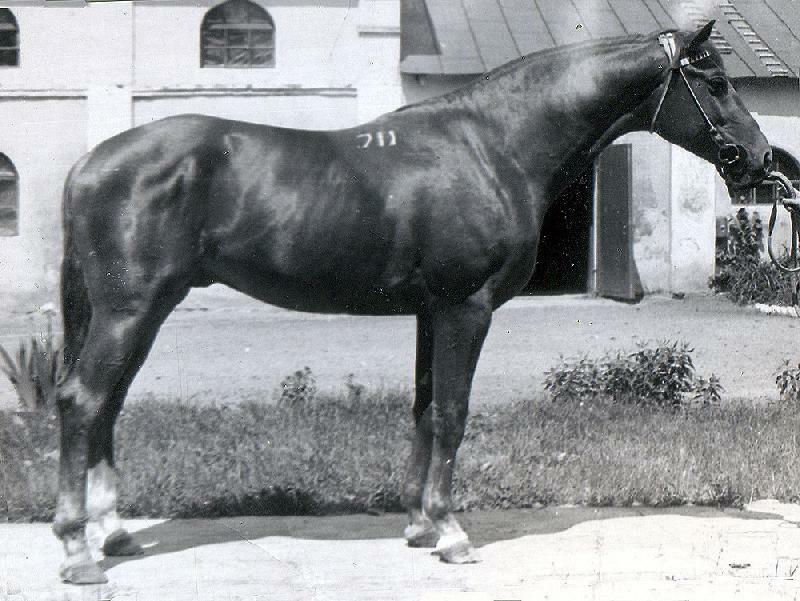 Show-jumping M. Used in Ryazan stud 1975-1982 & 1990-1993, in Nemuno stud 1982-1990. Sold to Lithuania 1993. Artificial insemination.